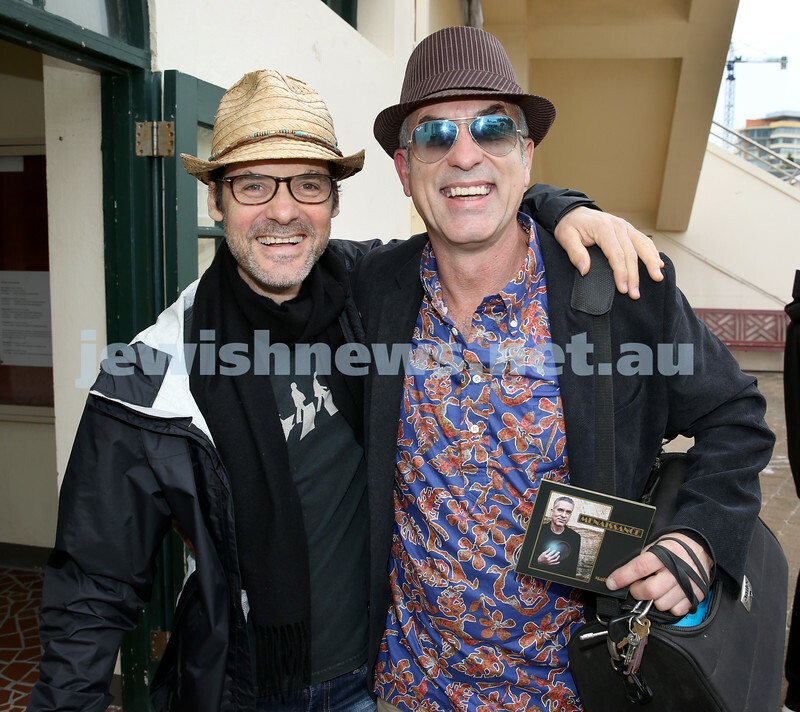 Shir Madness Jewish Music Festival at Bondi Pavilion. Azadoota on stage. Pic Noel Kessel. 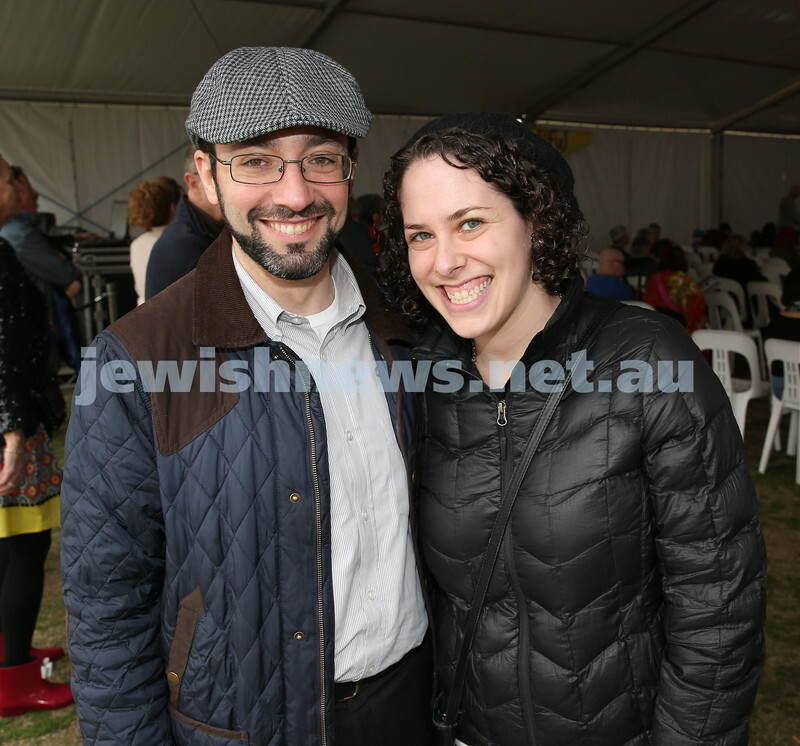 Shir Madness Jewish Music Festival at Bondi Pavilion. Marina Debris (left), Simon Ledge. Pic Noel Kessel. 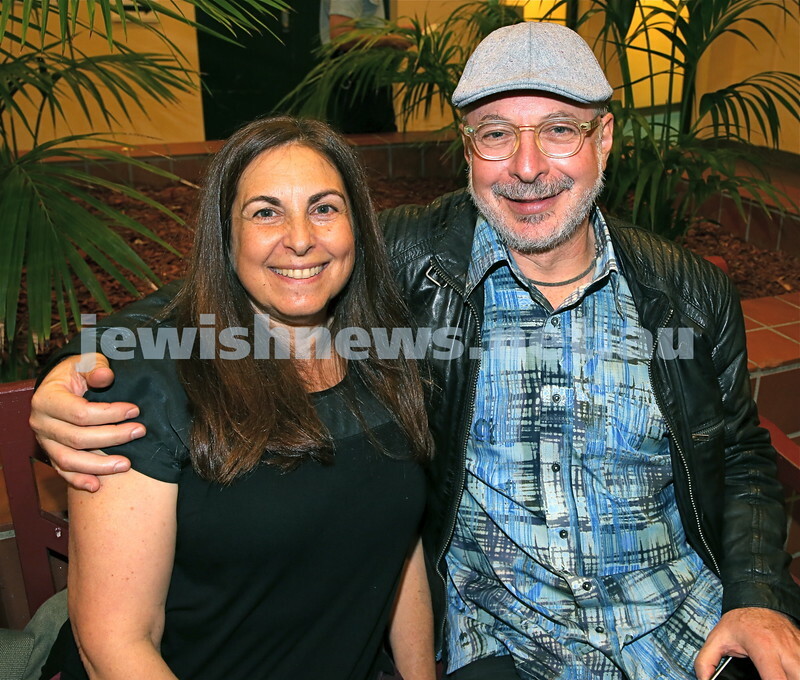 Shir Madness Jewish Music Festival at Bondi Pavilion. 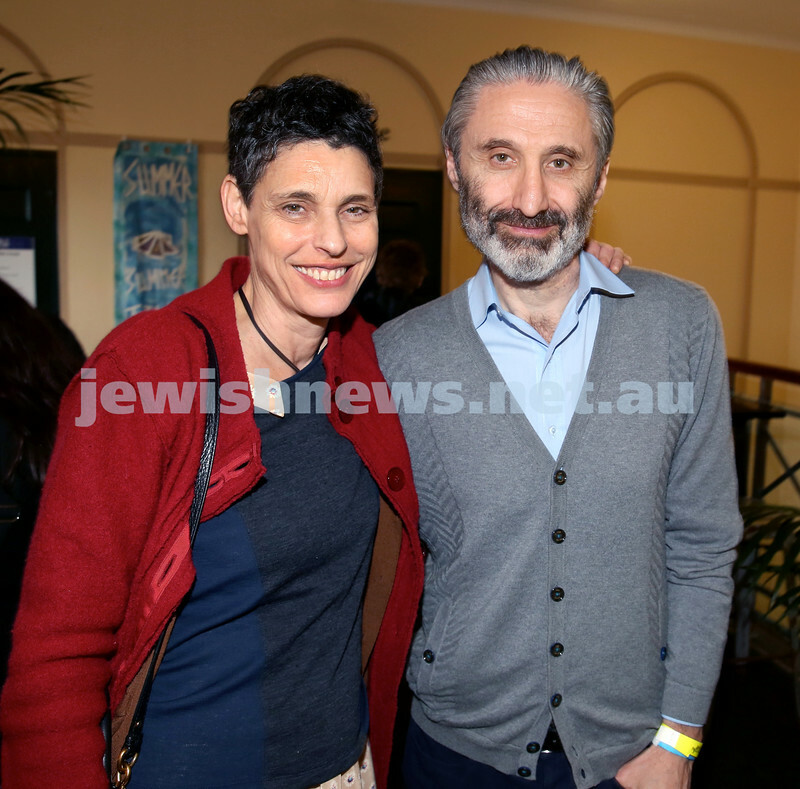 Deborah Conway (left), Willy Zygier. Pic Noel Kessel. 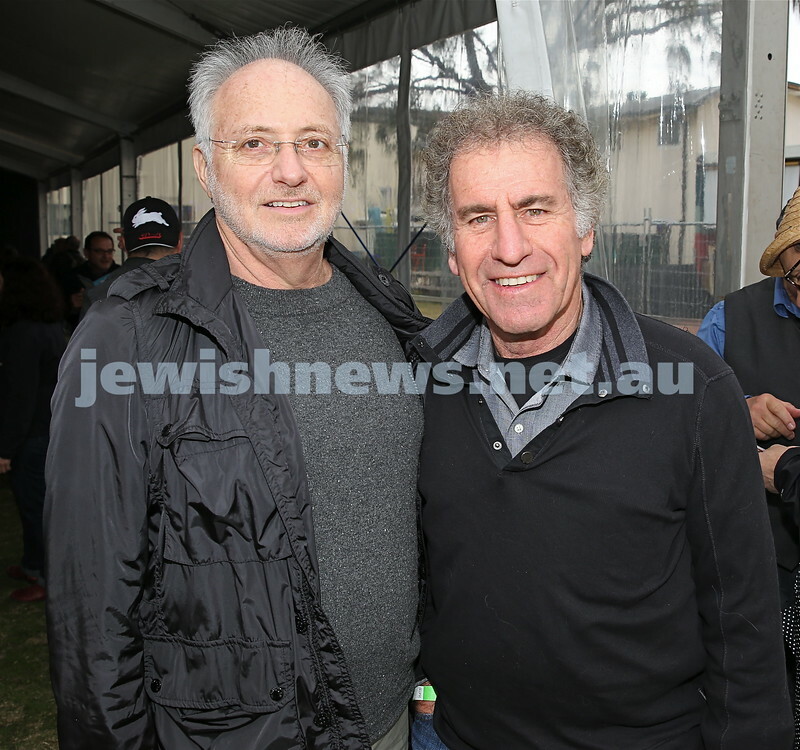 Shir Madness Jewish Music Festival at Bondi Pavilion. 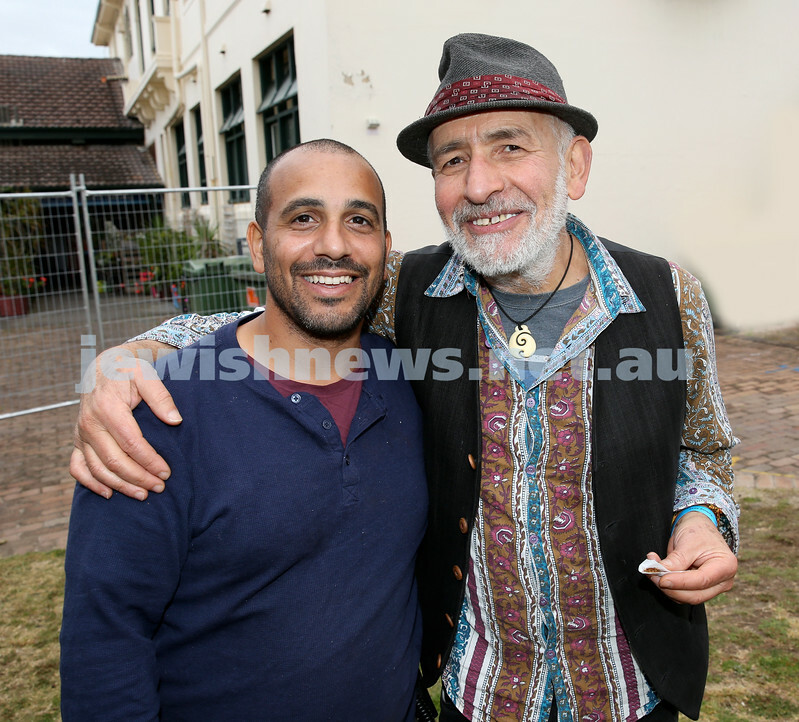 Nissim Bushari (left), Henry Greener. Pic Noel Kessel. 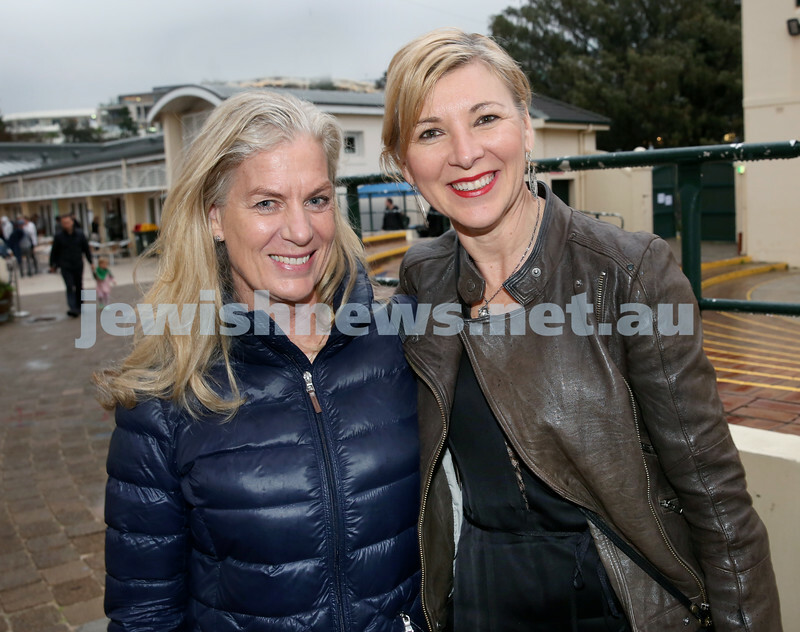 Shir Madness Jewish Music Festival at Bondi Pavilion. 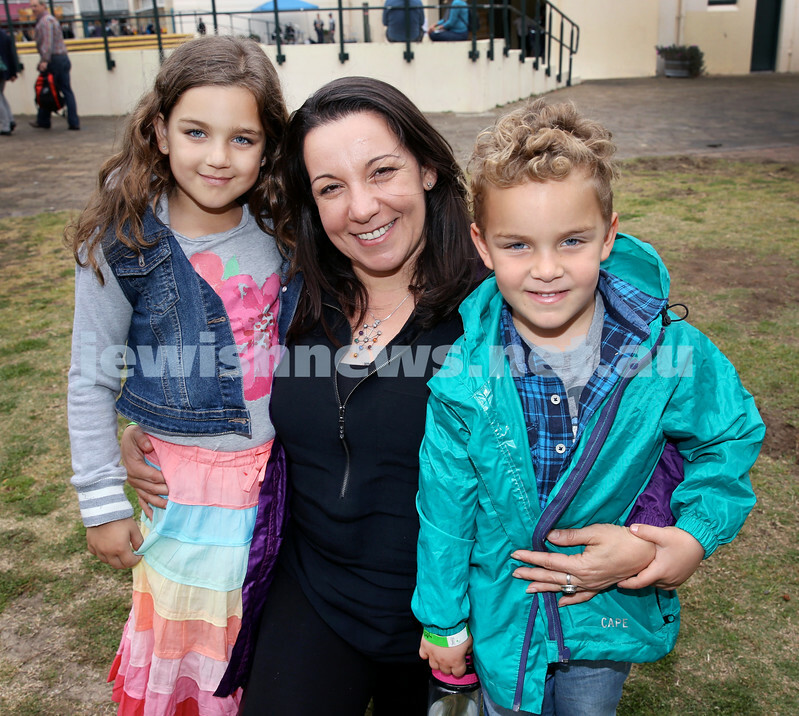 (from left) Daniella, Inbar, Noam Yudasin. Pic Noel Kessel. 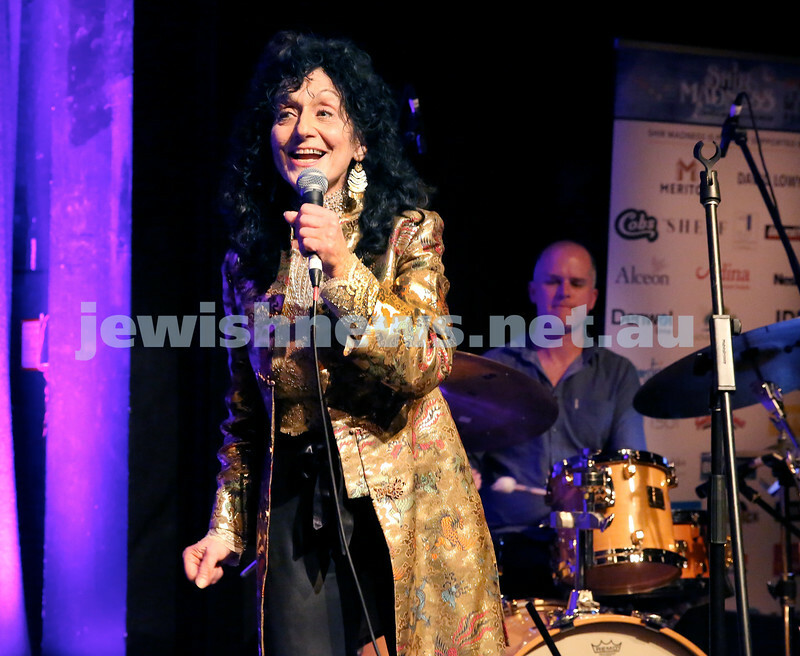 Shir Madness Jewish Music Festival at Bondi Pavilion. 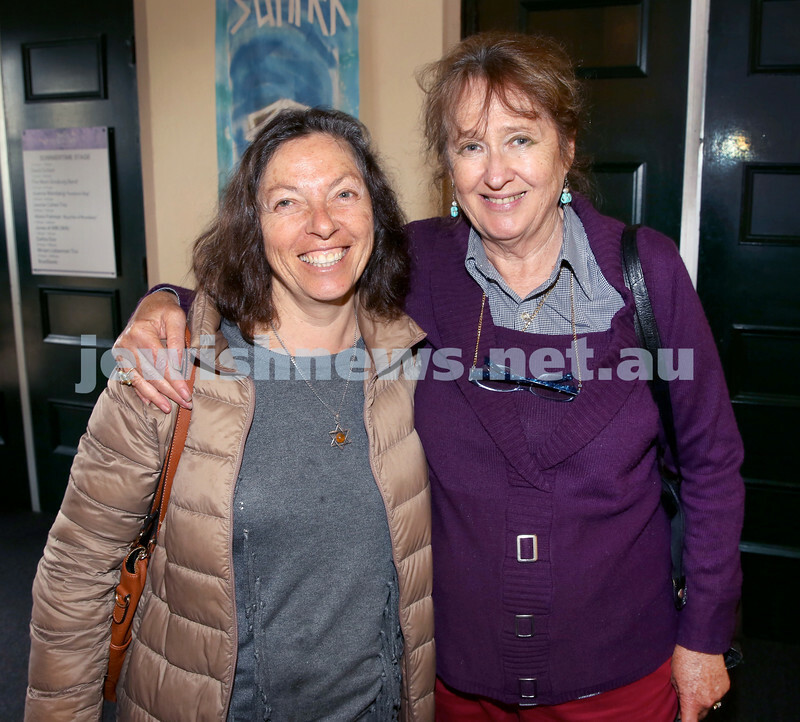 Michelle Brenner (left), Mary Richard. Pic Noel Kessel. 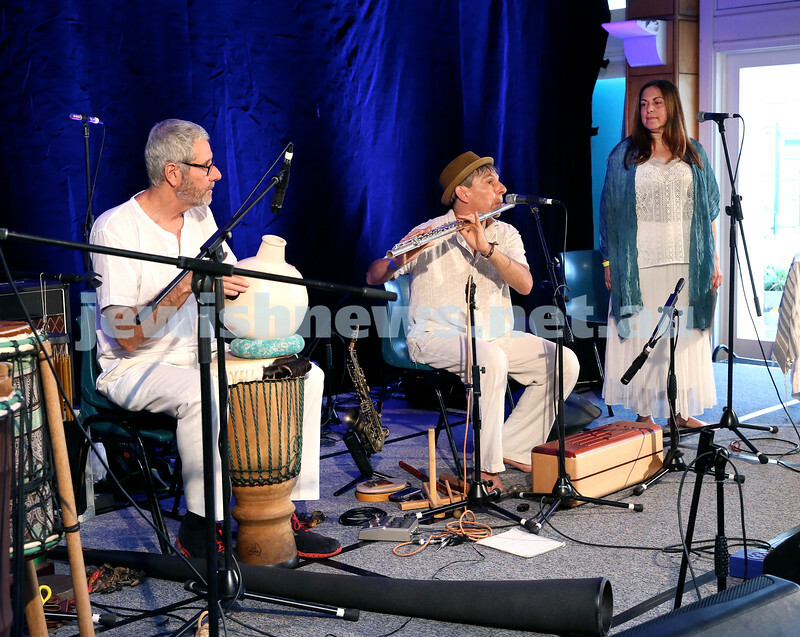 Shir Madness Jewish Music Festival at Bondi Pavilion. 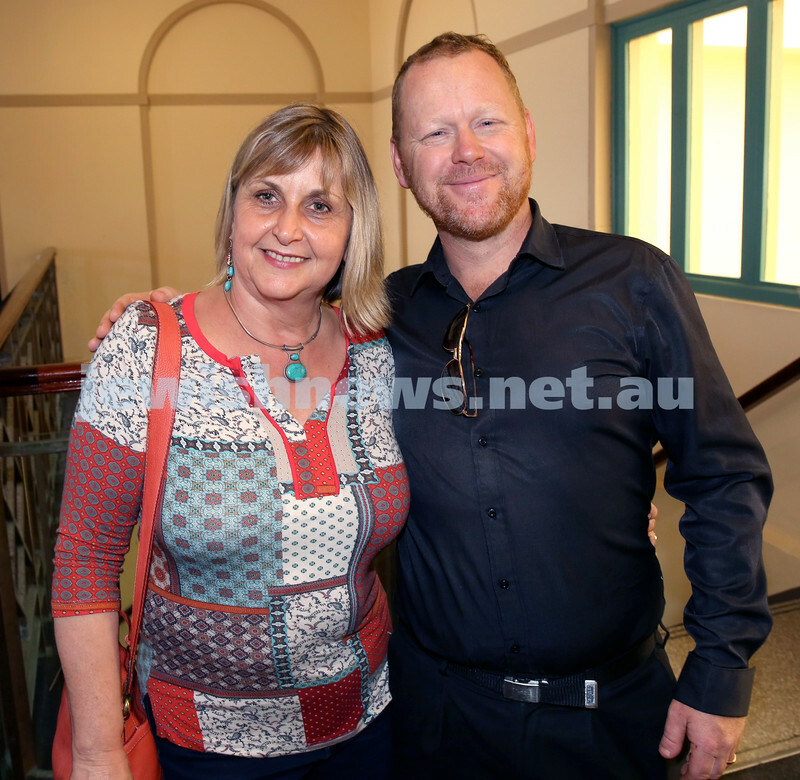 Michelle Svenger (left), Marty Cox. Pic Noel Kessel. 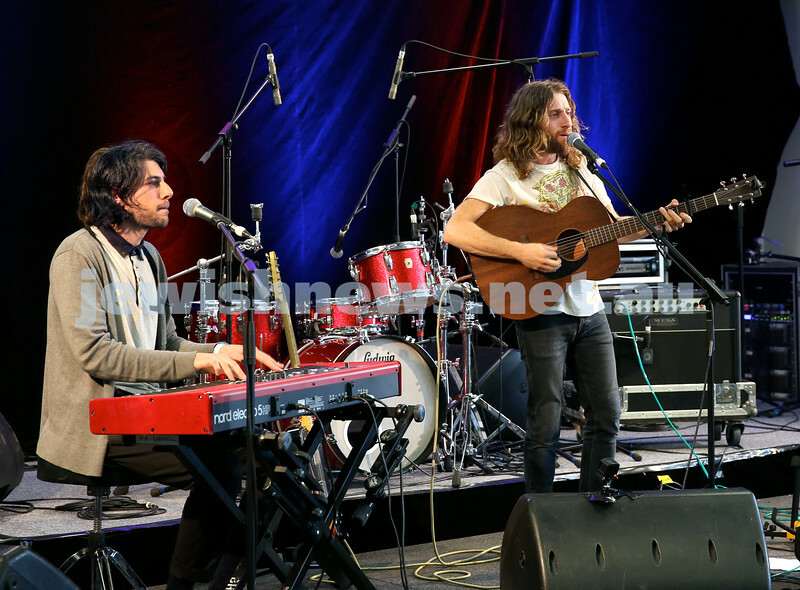 Shir Madness Jewish Music Festival at Bondi Pavilion. Caroline Larcombe (left), Tanya Schneider. Pic Noel Kessel. 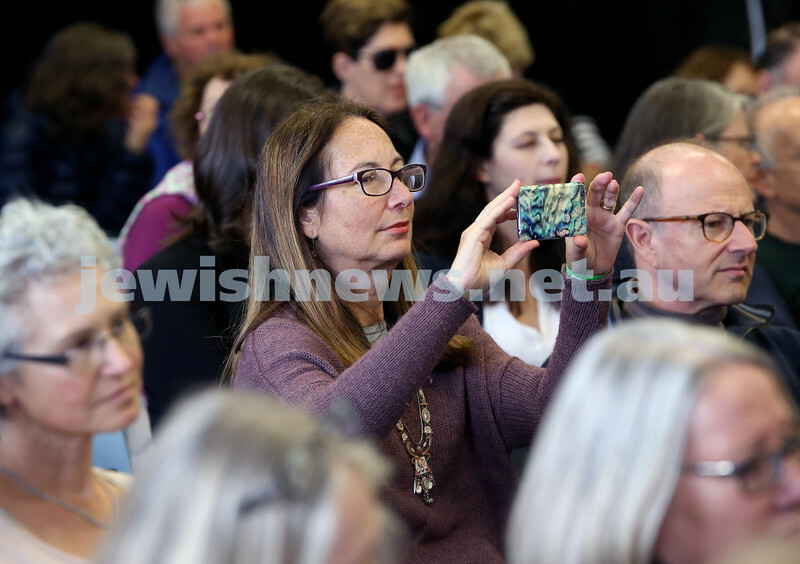 Shir Madness Jewish Music Festival at Bondi Pavilion. 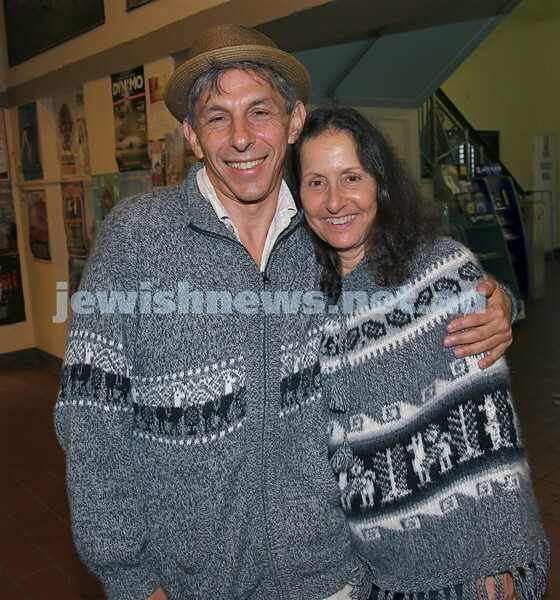 Sara Benjamin (left), Stuart Vandergraaff. Pic Noel Kessel. 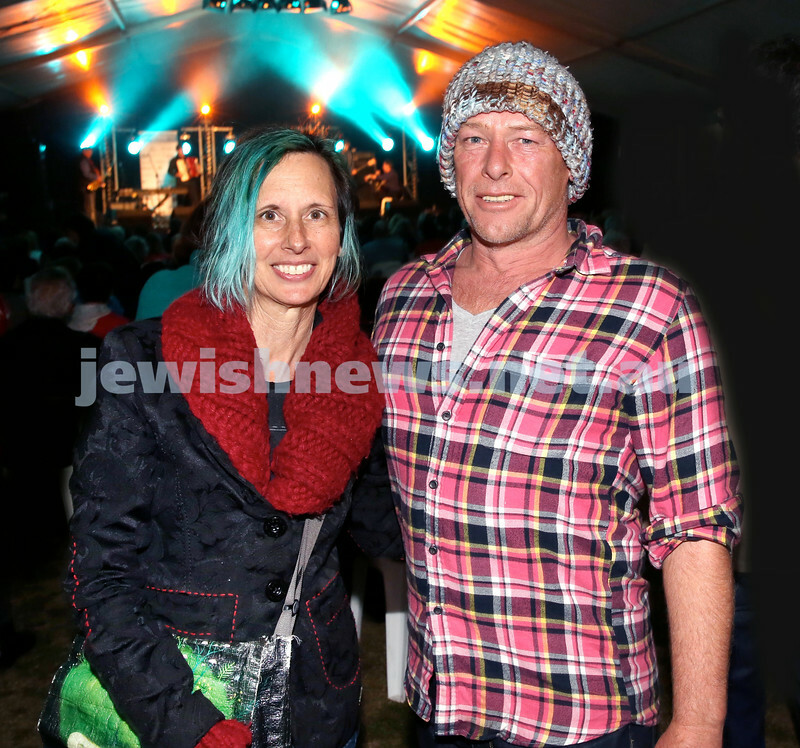 Shir Madness Jewish Music Festival at Bondi Pavilion. Henriette Tkalec (left), Yolanda Frost. Pic Noel Kessel. 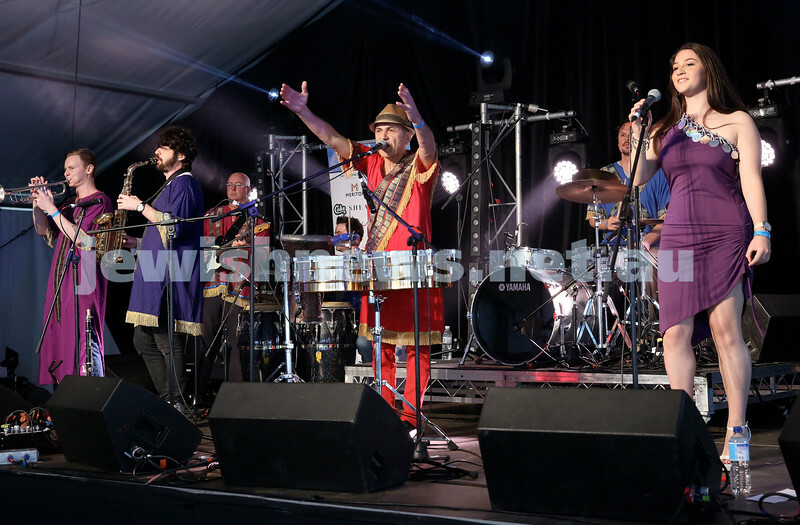 Shir Madness Jewish Music Festival at Bondi Pavilion. 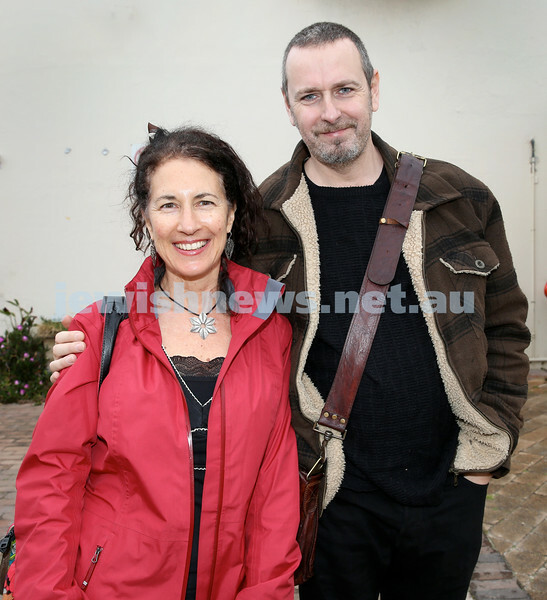 David Fester (left), Vivienne Black. Pic Noel Kessel. 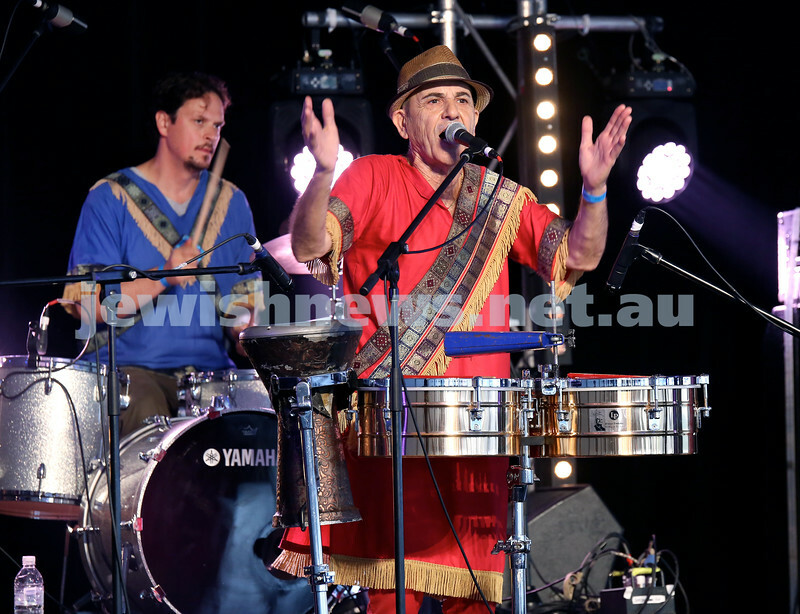 Shir Madness Jewish Music Festival at Bondi Pavilion. Ben Fink (left), Matt Hanley. Pic Noel Kessel. 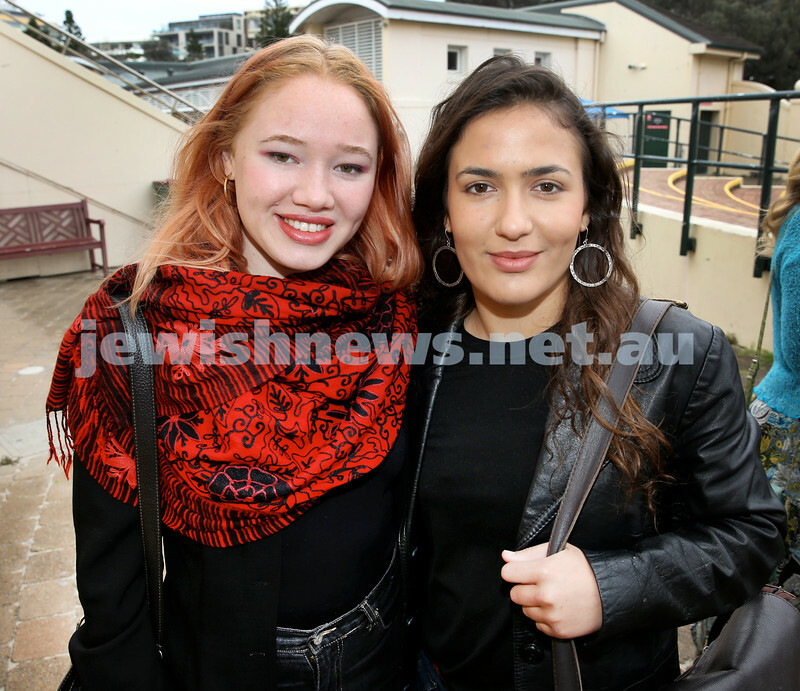 Shir Madness Jewish Music Festival at Bondi Pavilion. The Tree Of Life. Pic Noel Kessel. 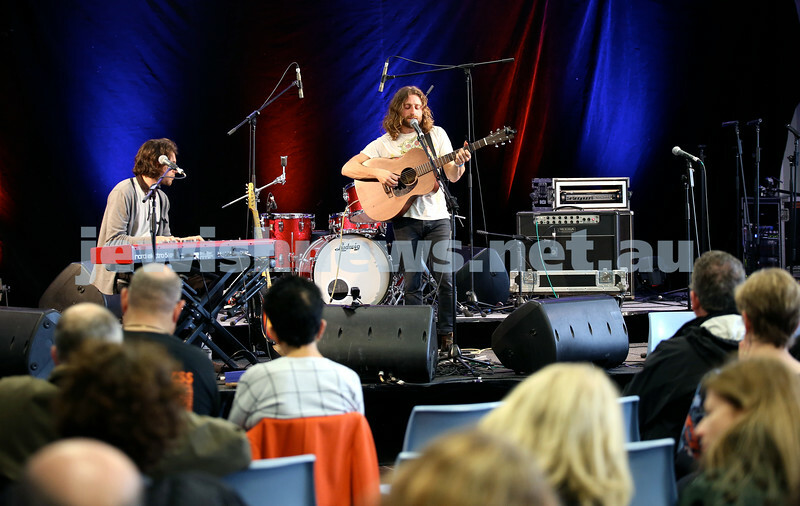 Shir Madness Jewish Music Festival at Bondi Pavilion. Dahlia Dior on stage. Pic Noel Kessel. 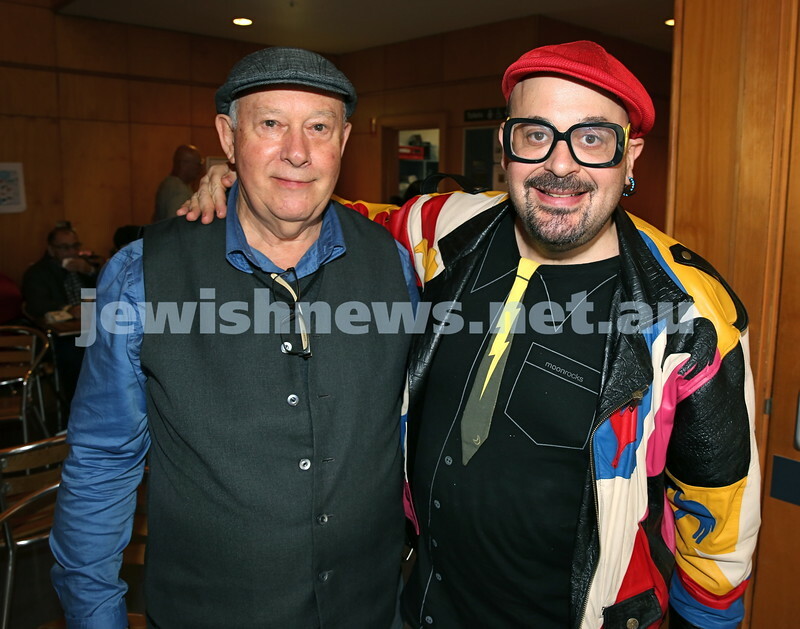 Shir Madness Jewish Music Festival at Bondi Pavilion. The Bashevis Singers. Pic Noel Kessel. 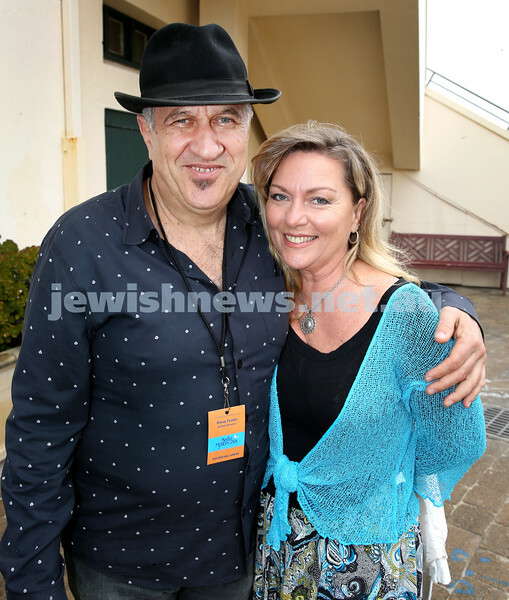 Shir Madness Jewish Music Festival at Bondi Pavilion. Crowd shot. Pic Noel Kessel.